Press coverage during the Open Bic Worlds as saved by the local organisers. 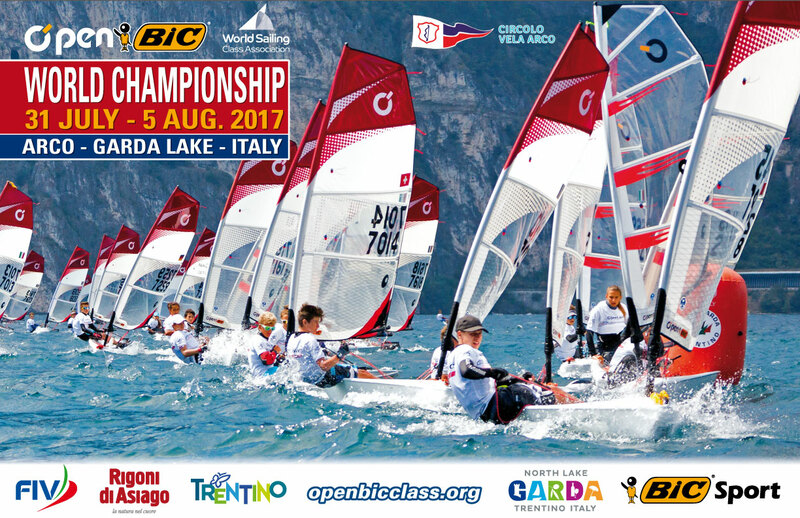 The O'Pen Bic World Championship 2017 has gotten to a close at Circolo Vela Arco with the unchallanged victory of Sean Herbert, for the U17 category. The duel between Italy and New Zealand continues, but France, Spain, Australia and Denmark are coming closer to the top of the ranking. The championship has just begun and Italy and New Zealand are already in a heated duel.